The Rage Circus Vs. 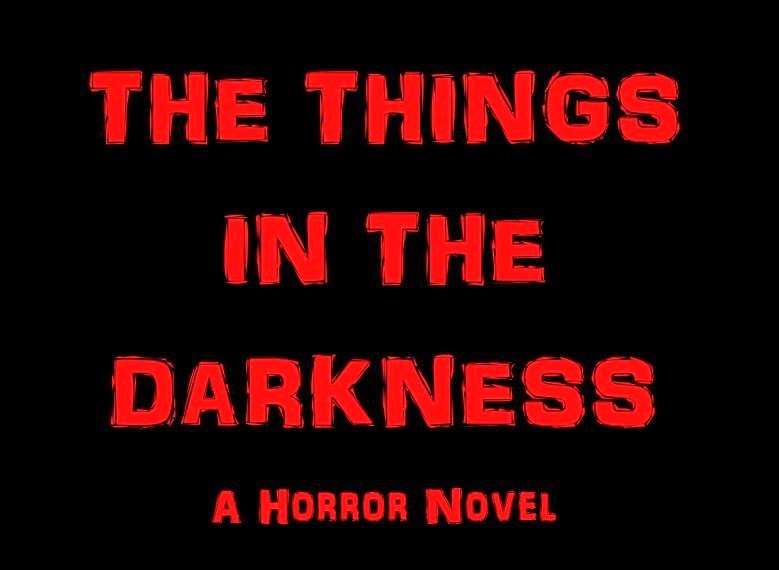 The Soulless Void: Have your say on "The Things in the Darkness"
I'm setting up the details now with the artist, but it looks like those with an interest in my upcoming novel will get a chance to vote on the cover art! How often do you get that kind of input? Details will be up shortly and the voting will take place at the book's Facebook page. If you haven't already, go and "like" The Things in the Darkness page so that you can know when to vote!